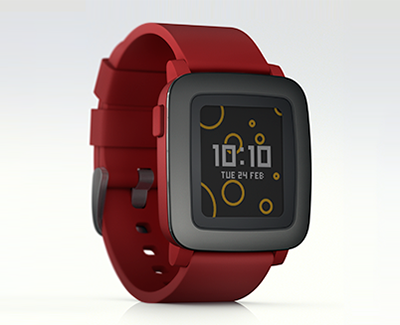 Pebble put its first colour screen smartwatch on sale on Kickstarter – and raised $5.4m from 26,000 backers in just a few hours. The wrist-puter will eventually go on sale in shops at $199, and is due to ship in May. The 9.5mm-thick Pebble Time has a back-lit colour e-paper Gorilla Glass screen that's apparently readable in daylight, has up to seven days of battery life, comes in one of three casing colours (black, white and red), and has full compatibility with all previous Pebble apps. It can use any standard 22mm wristband, is water resistant, has three control buttons, a microphone, and silent vibrating alarms. It needs to talk to an iOS 8 iPhone 4s or newer, or an Android 4.0+ phone, to get messages, email and other information from the internet over Bluetooth. 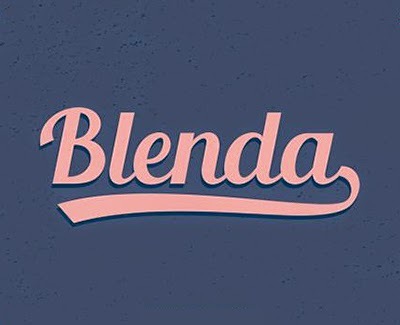 Blenda Script is a free experimental font inspired by Lobster Font with a number of alternative letters and swashes. Fronted by a floor-to-ceiling double-glazed facade, the 'Carbon Positive House' was designed to maximise solar gain and passive design strategies. 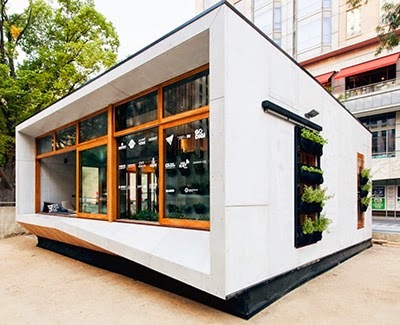 The naturally ventilated home uses in-ground tubes to pull in cool air from the south side. The building is topped by a green roof for added insulation as well as a set of sliding vertical garden walls that shade and cool the building in the summer. The north-facing home is divided into two main areas: the double-glazed sunroom that serves as a buffer zone and spans the width of the structure; and the living quarters tucked behind the sunroom on the southern side. The compact living space comprises an open-plan dining area and kitchen on one end, and a bathroom and bedroom on the other; the private area is separated from the common space by a modular cabinetry wall. The bright and airy wood-paneled interior is made up of sustainably sourced and non-toxic materials, and the home’s energy-efficient appliances make use of rainwater recycling. 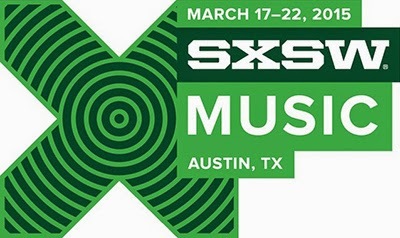 These torrents include tracks that can be previewed on the SXSW website for SXSW 2015. The first torrent includes 844 files totalling 5.41GB. Note that the filenames and ID3 tags were updated to properly reflect the artist names and song titles. 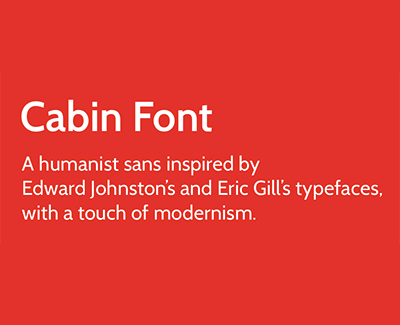 The Cabin Font is a humanist sans inspired by Edward Johnston's and Eric Gill's typefaces, with a touch of modernism. It incorporates modern proportions, optical adjustments, and some elements of the geometric sans. Cabin comes in 8 styles: Regular, Medium, Semibold & Bold, with their corresponding italics. An unusual cross between a lowrider bike and a Vespa, this scooter amplifies the force you generate by pushing off with a small, rechargeable electronic motor in its wheel hub. 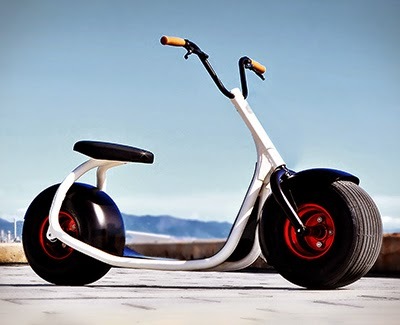 The fat tires let you carve the streets and sidewalks, cruising at speeds of up to 15 mph. Thanks to an aluminum body, it only weights 61 pounds, so it's also easy to move and store. 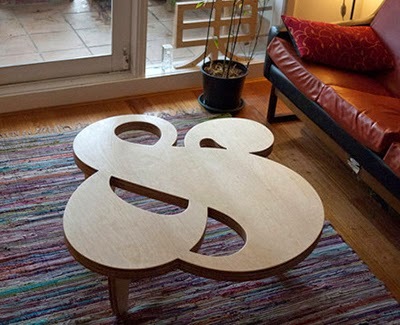 In homage to the fabulous curves & dynamic line weights of the great American type designer, Herb Lubalin (and his unsung genius letterer Tom Carnase), this table for two is modelled on one of his voluptuous 1970s ampersands for U&lc Magazine. Construction was inspired by the simplicity of surfboard fins – the legs are attached with a precision-fit slot and tab technique. No nails or screws. Designed by Matt Innes & Saori Kajiwara. CNC router cut, hand glued & finished in Danish oil & beeswax. 1100 x 1000 x 350mm, hardwood ply, food-safe glue. 45mm 3-ply surface. 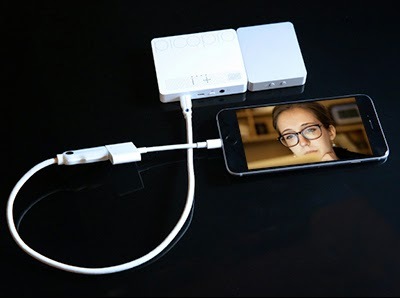 PicoPro ($349-$399) packs a high-definition video projector, a battery pack, and wireless capabilities into a 0.55″ thick enclosure with the same footprint as an iPhone 6 Plus. Overall, it’s the best small projector I’ve tested: much easier to use, quiet, and capable of delivering a better complete viewing experience. PicoPro’s performance is impressive given its size. PicoPro projects a true widescreen image with an actual detail level that’s several times greater than both smaller and larger but similarly-priced projectors I’ve used. 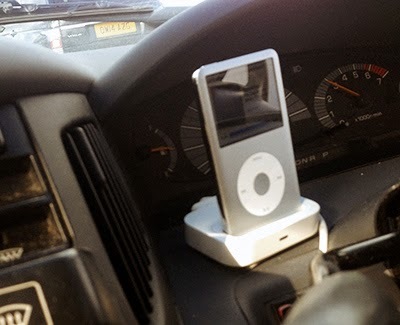 Even high-definition iTunes-protected videos played through connected iPads and iPhones without complaint. An even more intriguing component of PicoPro’s performance is its utter lack of configuration. There is no focus dial nor the need for a focus dial: the laser-projected image starts and remains impressively sharp, unlike typical projectors. For better or worse, there also aren’t contrast, colour balance, or keystone configurations to figure out. There are volume up and down buttons on the top, a battery life indicator button on the back, a power button, and a mode button. That’s it. PicoPro isn’t a perfect little video projector, but given its size and the realities of pico projection, it does a lot better than I would have expected. Nearly three hours of run time with the battery, cool and quiet operation, and 720p HD video support are all welcome steps forward over prior units I’ve tested.